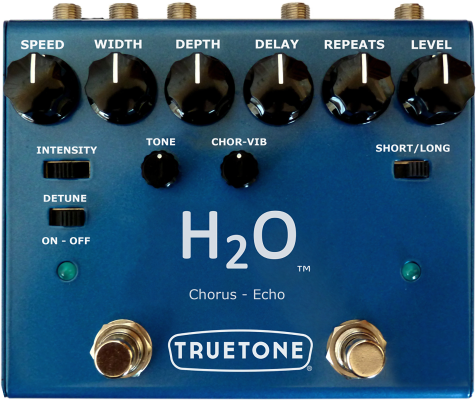 The new V3 H2O is more than a mere re-boot of one of the finest dual pedals of all time; it is a carefully thought out complete redesign. It has all the classic tones from its storied past, yet the capability to give the user the otherworldly tones of what is yet to come. To make the V3 H2O more pedal board friendly and rugged, the housing and footswitches have been updated. 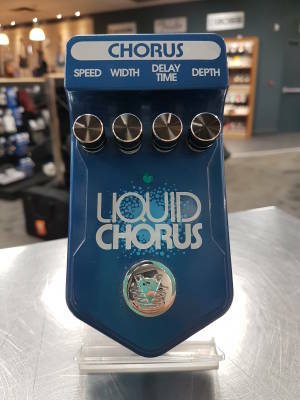 To give the chorus circuit more versatility, knobs for chorus/vibrato, and tone, along with switches for detune have been added. The Echo keeps its stellar warmth, yet now has the trance inducing ability to go into controlled oscillation. 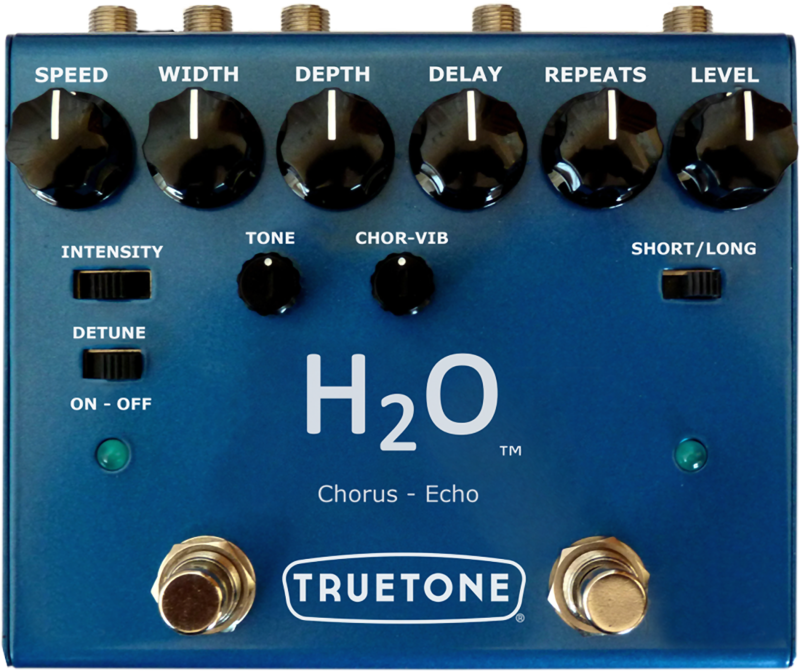 The V3 H2O is truly the finest echo and analog modulation pedal available. 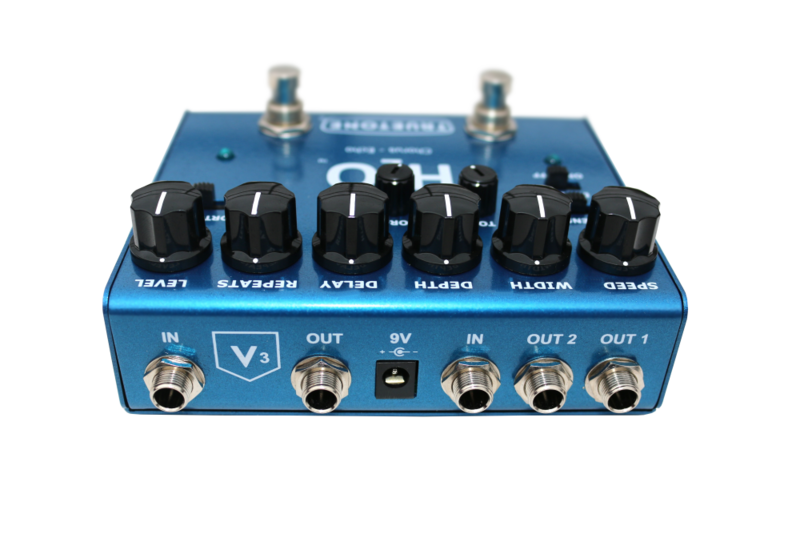 - Reliable and silent True Bypass switching with the custom designed Forever Footswitch rated for 10 million hits.